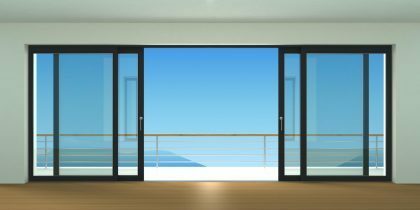 Gone are the days when aluminium doors and windows come in limited looks and finishes. When you opt for aluminium windows and doors, you get the perfect combination of aesthetics and performance. Here are 5 other reasons you should invest in aluminium windows and doors. If you’re considering giving your home a makeover or just want to boost your property value, replacing your windows and doors is a great choice. Yet it can be hard to choose between the various materials. So why are aluminium doors and windows a smart investment for every homeowner? Read on to learn five of the biggest benefits you’ll see from your new doors and windows. Most of us dream of spending lazy Sunday mornings with a piping hot cup of coffee as we enjoy the sights of nature. But did you know that your current windows may inhibit your view? Other materials are bulky and can take you out of what would otherwise be a picturesque morning. Aluminium windows, on the other hand, allow you to get the full view of the great outdoors from the comfort of your couch. Whether it’s the frozen months of winter or the scorching hot summer, you deserve windows and doors that don’t warp with the weather. Aluminium offers a weather-proof solution that keeps its gorgeous look no matter what Mother Nature throws at it. And that includes rust, as well. Aluminium is virtually rust-proof, too, so your door will look as good as the day you got it for years to come. Every homeowner wants the best price, especially when upgrading their home. While aluminium may not be the cheapest material upfront, it’ll ultimately save you money in the long run. Since it’s more flexible and weather-resistant, you won’t need to worry about replacing it due to weather damage. Aluminium is also eco-friendly and can help you cut down on your energy bills. Other materials allow small drafts in your home, emptying your pockets with each gust of wind. Aluminium, however, creates a tight seal that gives your home the perfect feel. And of course, you’ll want windows and doors that will last for quite some time. The average lifespan of aluminium is about 20-30 years, so it truly is an investment. Every homeowner has his or her own unique style. And now, your doors and windows can reflect your very own style! Aluminium offers plenty of customization options so you can get that gorgeous, welcoming front door you’ve always dreamed of. Last but not least, investing in aluminium doors and windows can net you quite a gain, as it’ll boost your curb appeal. Curb appeal is one of the quintessential features for boosting property value with an 85 percent ROI on doors and windows alone. 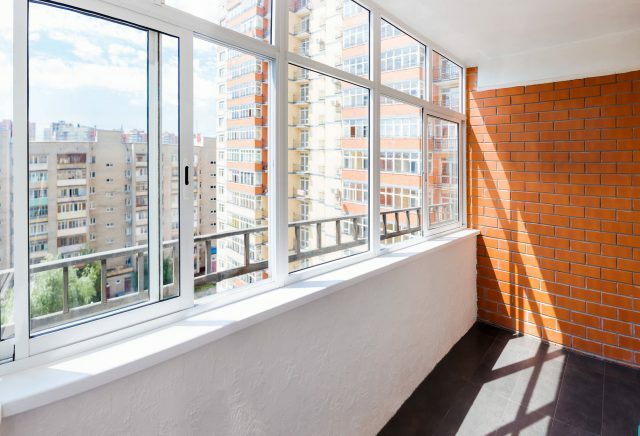 By now it should be evident that choosing aluminium windows and doors is a smart call for every property owner, whether you’re looking for an aesthetic or monetary boost. So how will you customize your dream home? When you’re ready to give your home a makeover, be sure to get in touch. ITF Aluminium offers luxury windows and doors for every homeowner in every style and all for the best price.